This job is autmatically triggered (cron) every day at 8 PM. That’s it!!! 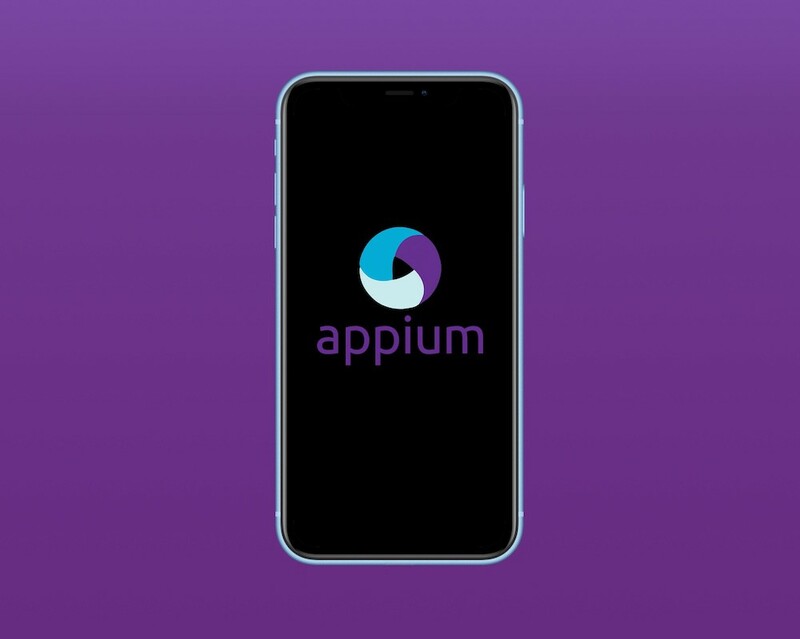 This is how we tested our apps with Appium. Tha’s all for appium and mobile end to end tests. If you have any question don’t hesitate to comment on this post below 💝. Originally published at www.fabrizioduroni.it on February 7, 2019.